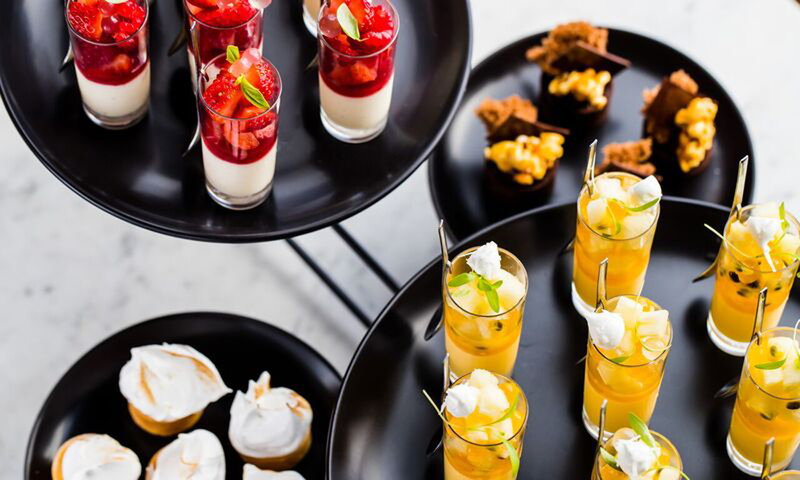 Food and drink happenings in South Australia, including Bistro Blackwood’s ‘winemaker waiter’ series, a Champers showcase at 2KW, and Mother’s Day events including a gin high tea and a special event with celebrity chef Anna Polyviou. This series at Jock Zonfrillo’s Rundle Street restaurant Bistro Blackwood took a break over vintage but is now back with regular Thursday night events featuring SA-based winemakers talking about their practice and philosophy. Guests will get a taste of new releases complemented by plates from the bistro menu. Upcoming sessions will feature Sam Berketa of Alpha Box and Dice (May 3), Michael Downer of Murdoch Hill (May 10), and Col McBryde of Adelina (May 17). Keep an eye on Facebook for more info on the series. Hosted by “Champagne commentator” Tyson Stelzer, this $220-a-head event at 2KW Bar and Restaurant will compare the unique styles and vintages of the Champagne houses of Pol Roger and Pierre Gimonnet. Executive chef Trent Lymn has designed a four-course degustation menu to match the Champagnes, with dishes including a main of spiced duck, orange saffron caramel, duck-fat potatoes and fried brussels with pomegranate. Details here. There are plenty of Mother’s Day events to choose from in the city and beyond. Here’s a selection of our faves. Celebrity pastry chef Anna Polyviou – you might recognise her as a dessert-challenge-setter from TV’s MasterChef – is being flown in to host this Mother’s Day event at Beresford House, in the grounds of McLaren Vale’s Beresford Estate vineyard. As well as presenting a cooking demo and high-tea menu, Polyviou will mingle with guests. There’s a morning sitting from 10am-2pm and an afternoon sitting from 2pm-4pm, both $150pp. Details here. Perfect for mums who love gin, this alcohol-infused event at Prohibition Liquor in Gilbert Street promises pots of “G&Tea” with T2 tea-infused gin and a high tea tower to share, including savoury bites, scones and sweets. There will also be boxed lunches for the kids. Bookings here for the midday, 3pm and 6pm sittings. Shirni Parwana – ” purveyor of Afghan inspired sweets and desserts” – has crafted a special Mother’s Day lunch at Plant 4 Bowden featuring share plates including Afghan lamb and falafel sliders, Afghan vegetarian fritters, cheese, stuffed olives, house-made dips, cheeses and artisan sourdough. There will also be a dessert table with goodies such as Persian love cake and vegan chocolate cake. It begins at 1pm; tickets ($90 for adults, $27 for children) here. West End small bar Hains & Co is celebrating World Whisky Week by serving flights of five differently aged and cask-finished whiskies from The Balvenie. 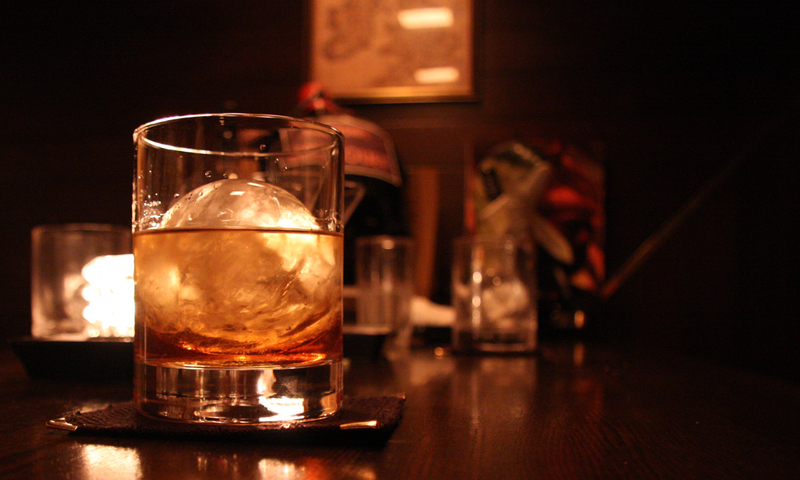 It’s also hosting an event with Ross Blainey, Australian brand ambassador for The Balvenie, on May 15 (details here). Wild Saffron restaurant in Clare will host wine writer and columnist Nick Ryan for an evening of “compelling wines, great food and thought-provoking ideas”. Ryan will speak about the Clare Valley’s wine scene before inviting the audience to “roast” him on the views he expresses in his columns. Tickets include a two-course dinner and a Gourmet Glass. More than 30 wineries, two breweries and regional restaurants will take part in this year’s Clare Valley Gourmet Weekend, with events including degustation lunches and dinners, the Gourmet Farmers’ Market, masterclasses and a wine sale. The popular Gourmet Hub will be relocated to the Clare Showgrounds and include wine from new boutique labels that don’t have cellar doors. See the full program here. This self-guided wine-tasting experience offers the chance to sample wines from makers such as La Prova, Yeti & the Kokonut, Hither & Yon, The Lane Vineyard and Chaffey Bros Wine Co at West End bars including Udaberri, Electra House, Hains & Co, MYLK Bar and La Buvette. Tickets are $55 and must be purchased prior to the event. For details see the Facebook event page. Guests will be introduced to six wines from six different Australian wine regions – from an Old Vine Grenache from Yangarra in McLaren Vale to a Cabernet Merlot from Mountadam in Eden Valley – in this long-table experience at East End restaurant Pranzo. The menu comprises three courses (seasonal antipasto, slow-braised beef cheek and matured cheese) with tickets costing $130 or $110 for earlybirds (before April 20). Details here. 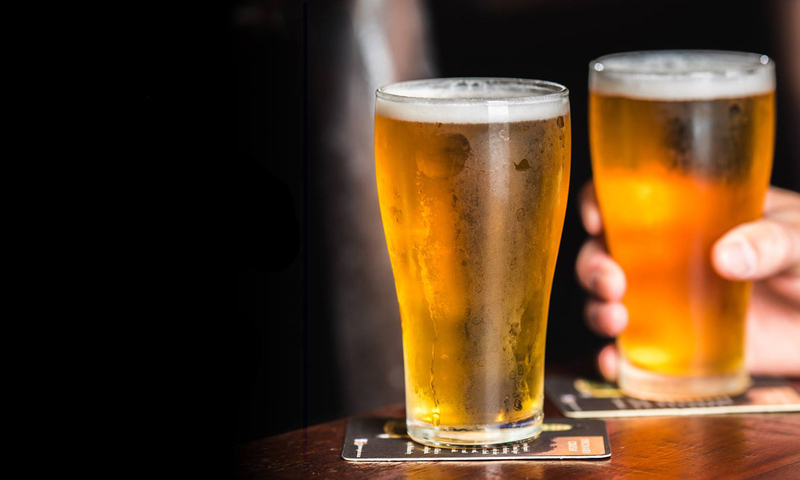 Chef Shane Piercy will prepare four courses, plus snacks, paired with a selection of James Squire brews for this degustation dinner at The Hindley. Expect dishes such as a wood-oven baked Coorong mulloway and spiced Boston Bay mussel with tomato and saffron broth, and double-layered Callebaut chocolate tart with porter and coffee ice cream, accompanied by drinks including Four Wives Pilsner and Jack of Spades Porter. Tickets are $85; details here. The Latvian Lunchroom and Baltic Beer Bar are hosting this Gothic-themed three-course dinner “Old Riga style” in the Adelaide Central market. Guests will sit at a candlit long table, with the price of $50 plus booking fee including a glass of champagne, beer or cider. Details here. 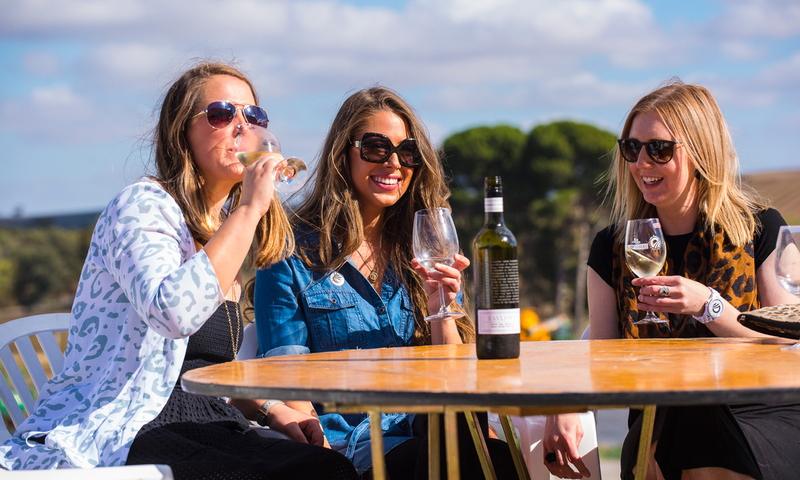 McLaren Vale cellar doors will present a range of events over the June long-weekend Sea & Vines festival, from intimate degustation dinners and long lunches, to live music, tasting experiences and family fun days. Highlights The French Quarter at Hardy’s Tintara, with food from the Sneaky Pickle and New Orleans jazz from Atlantic Street Band, and a “Familial Feast” at d’Arrys Verandah. See the full Sea & Vines program here. 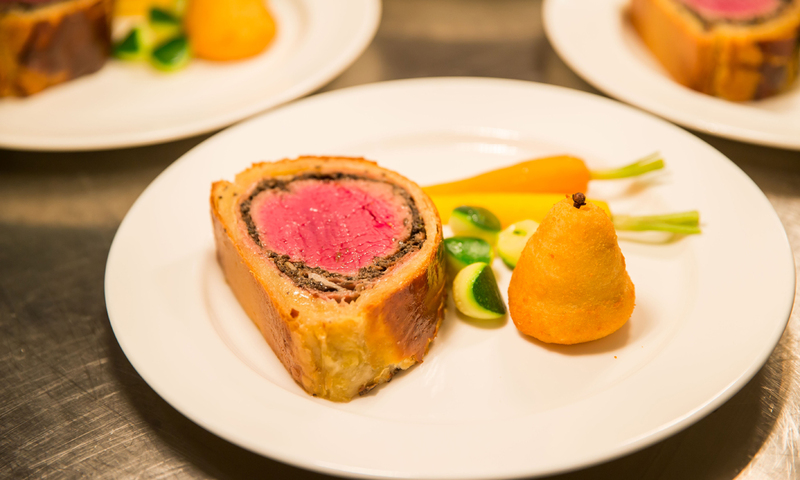 A classic Beef Wellington main will be paired with St Henri (2014) Shiraz and RWT (2015) Shiraz. The Mayfair Hotel has joined with Penfolds for a dinner in its Mayflower Restaurant where executive chef Bethany Finn will present a six-course menu designed to complement seven premium Penfolds wines, including the 2013 Grange, Bin A Chardonnay, St Henri Shiraz and RWT Shiraz. Penfolds Wines ambassadors will be seated with guests at the dinner, which costs $395 per person. For menu details and bookings, visit the Mayfair Hotel website.